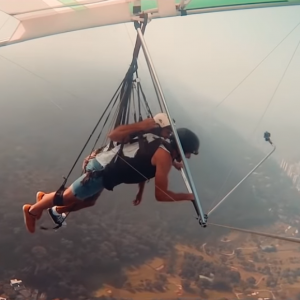 Quick Intro: This summer, travel vlogger Sam Kolder collaborated with Embratur and Visit Brasil to create a visually stunning tour of South America’s largest gem: Brazil. 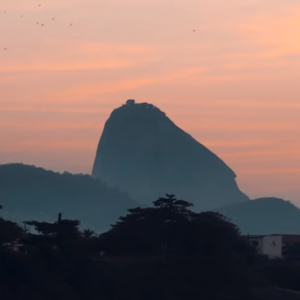 #HappyByNature follows Kolder along the coast and over Rio de Janeiro as he describes what makes Brazil worth the trip. 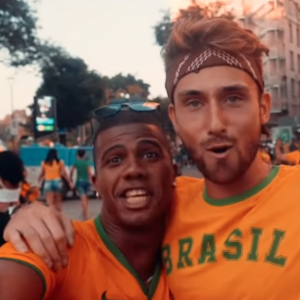 According to Walter Vasconcelos, Embratur’s Marketing & PR Director, the campaign has already captivated viewers from all over.